You always miss 100% of the chances you don't take! Become an automatic winner by partnering with Chabad of The Woodlands and help us educate and inspire Jews throughout our community! 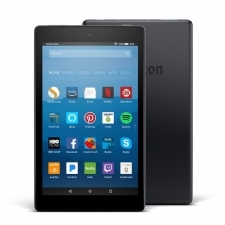 RAFFLE DRAWING JULY 18, 2018 - BUY YOUR TICKETS TODAY! 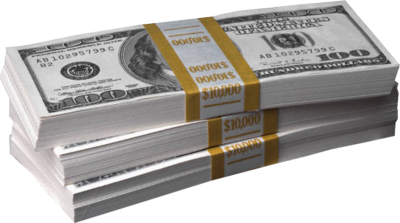 Chabad of The Woodlands is a non-profit organization entirely locally supported. 100% of the funds donated go directly to support the vital good work we do for the local community. Chabad of The Woodlands' goal is to serve the community with unconditional love for every Jew and to ensure Jewish continuity through increasing pride, knowledge, and commitment. 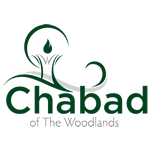 Chabad of The Woodlands offers a place of warmth and a welcoming hub for Jewish life in The Woodlands - for every single Jew, regardless of affiliation, religiosity, status or orientation. Please make this: a monthly donation an annual donation.